So, how do you join Julep? Take a beauty quiz and then choose your subscription type then you are set. 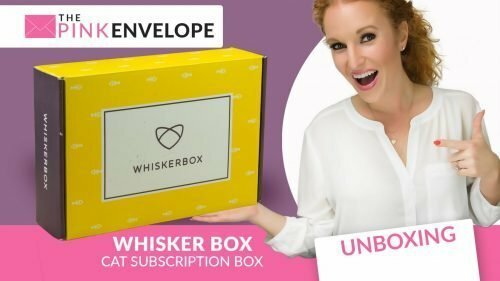 Your Welcome Box will hit the mail followed by your 1st curated box. 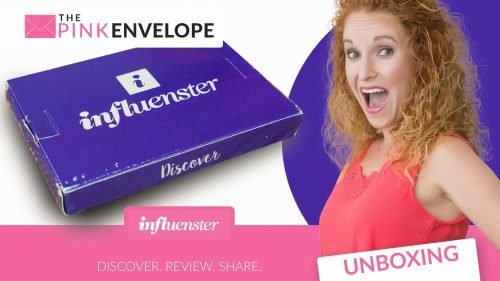 Each My Maven monthly beauty box includes over $40 worth of new beauty innovations and/or limited-run nail colors. Each Maven Luxe Box includes over $60 worth of beauty products. All My Maven and Maven Luxe subscribers have the options to personalize their monthly beauty box by picking exactly what they want, upgrade to a curated box, and/or add on additional beauty products and polish to their boxes every month. The monthly Maven Reveal takes place from the 20th-24th of each month. You always start off with Julep's picks for you. During the Reveal, you can log into your account and make changes. Or just leave it up to the Mavens to send you your next beauty fave.